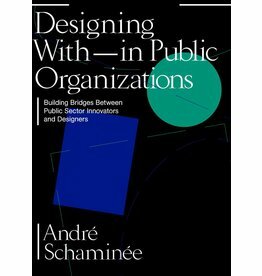 Design practices increasingly appeal to public organizations as a new and promising approach, but how can we make collaboration between designers and public sector innovators successful? 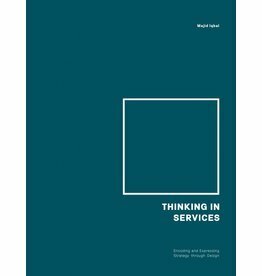 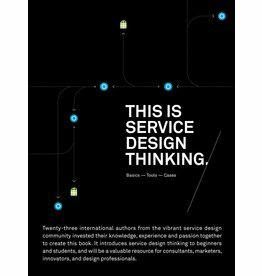 Revolutionary theory on services, diving into the DNA of services and vocalizing a framework that forms the foundation of each service. 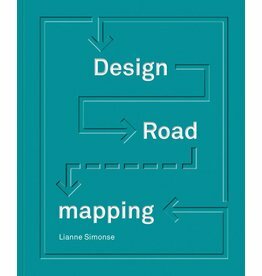 DESIGN ROADMAPPING is for anyone interested in design, strategy and innovation, and its wonderful combinations. 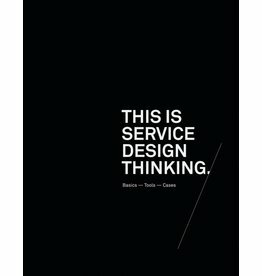 For those who dare to create a future vision, frame the time pacing and map the pathways towards it. 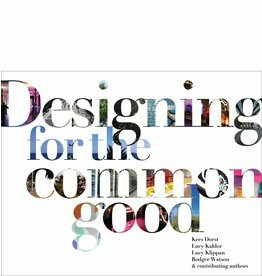 Be inspired by the fresh approaches that design can bring to today’s problems. 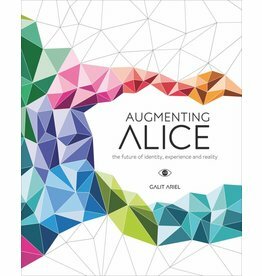 This book targets a broad audience and context of augmented reality, focusing at present and future societal impact and value of Augmented Reality. 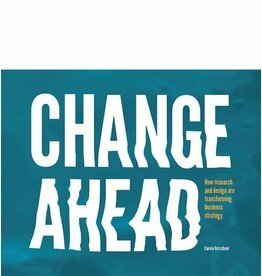 It contains an augmented layer, providing an interactive experience and additional information. 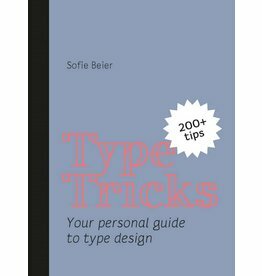 Typographic guidelines are hard to remember. 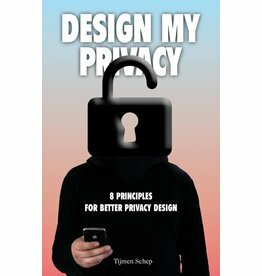 With this book you don’t have to remember every single one of them. 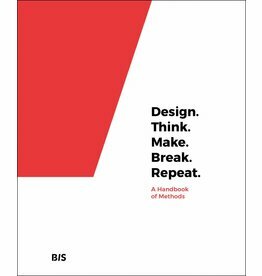 The book contains a number of tricks that designers need to know and understand. 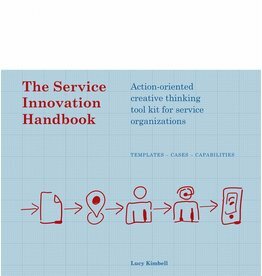 Design is now the key driver of innovation and change within organizations across the globe. 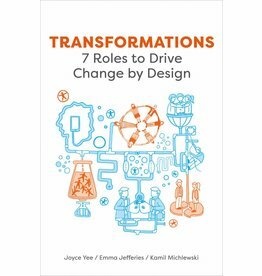 Learn how, when and why to use design to drive change in your organization. 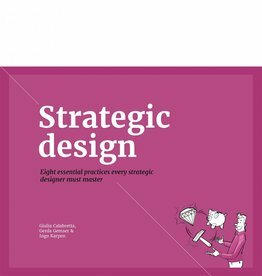 This book proposes eight strategic design practices for design professionals who seek to grow or have already grown into a more strategic role in innovation. 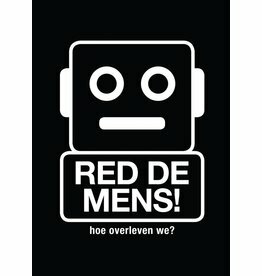 Met alles dat we doen via moderne technologie, geven we data aan bedrijven en de overheid. 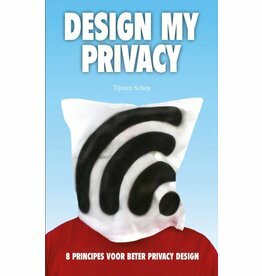 Dit boek motiveert designers om na te denken over privacy issues voor producten en diensten. 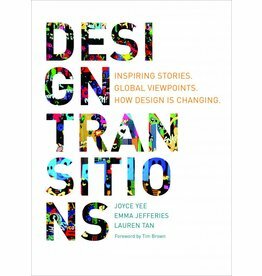 Many designs that appear in today’s society will circulate and encounter audiences of many different cultures and languages. 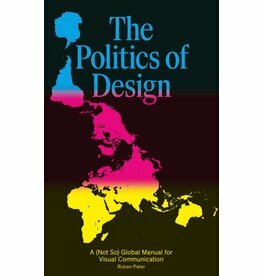 The Politics of Design enhances your visual literacy for communication beyond borders and cultures. 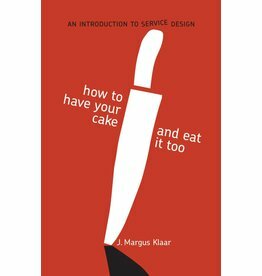 As the world becomes increasingly complex, simplicity becomes increasingly in demand. 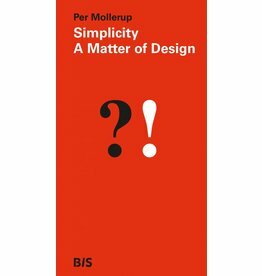 This book offers a set of terms that allows you to discuss simplicity in design with precision. 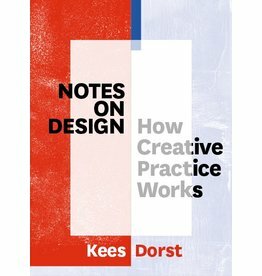 The Form of Design is the first all-encompassing book about the visual language of man-made products. 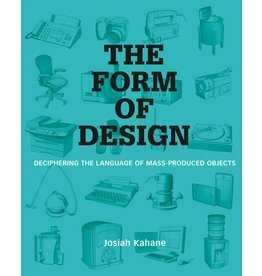 Explaining how mass produced objects evolve over time and what made them change. 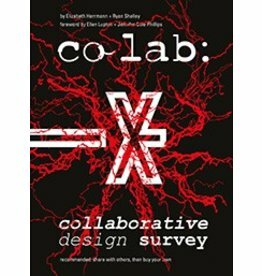 CO LAB utilizes Q+A's with a diverse range of practitioners, impish illustrations, and highly specific sense of humor to explore how and why designers are collaborating across disciplines within small studios instead of joining the mega-agencies. 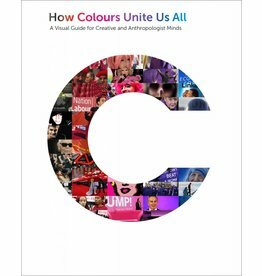 A visual guide for creative and anthropologist minds.